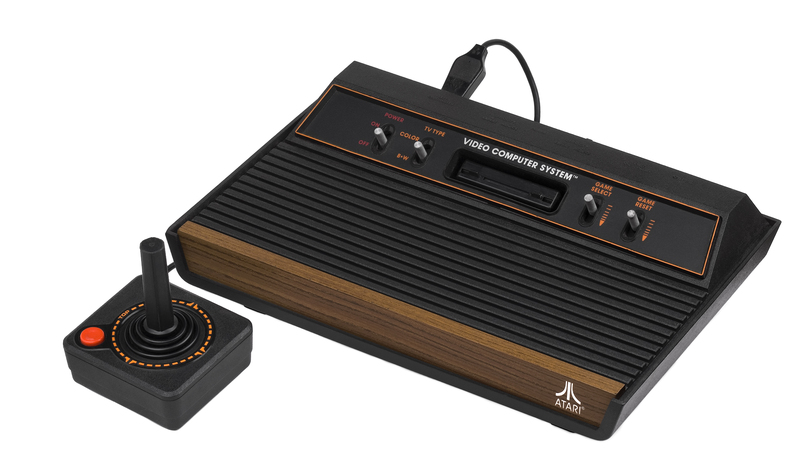 The Atari 2600 is a home video game console released on September 11, 1977 by Atari, Inc. It is credited with popularizing the use of microprocessor-based hardware and ROM cartridges containing game code, a format first used with the Fairchild Channel F game console. This format contrasts with the older model of having non-microprocessor dedicated hardware, which could only play the games which were physically built into the unit. The Sega Master System (Japanese: セガマスターシステム, Hepburn: Sega Masutā Shisutemu?) 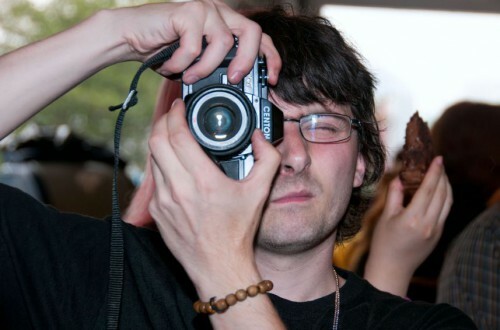 is a third-generation home video game console that was manufactured by Sega. It was originally released in 1985 as the Sega Mark III in Japan. 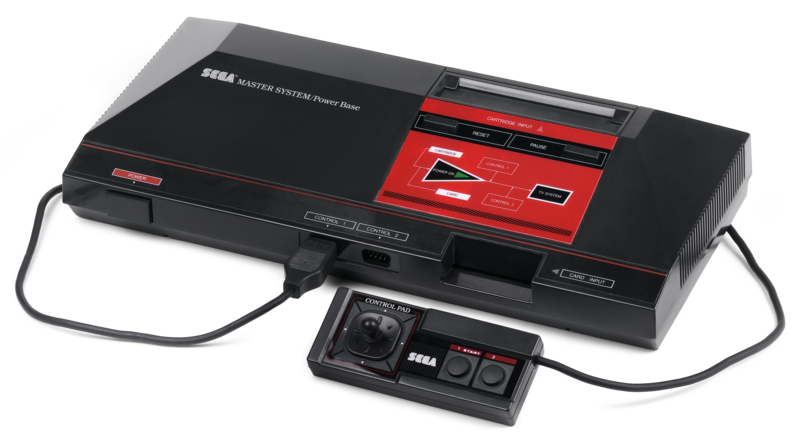 After being redesigned prior to its North American launch, the console was renamed Master System and released in 1986 in North America, 1987 in Europe, and 1989 in Brazil. The redesigned Master System was also released in Japan in 1987. Both the Mark III and the original Master System models could play with both cartridges and the credit card-sized “Sega Cards”, which retailed at lower prices than cartridges but had lower storage capacity; the Master System II and later models did not have the card slot. The Master System also featured accessories such as a light gun and 3D glasses which were designed to work with a range of specially coded games. The Nintendo 64 (Japanese: ニンテンドー64, Hepburn: Nintendō Rokujūyon? ), stylized as NINTENDO64 and often referred to as N64, is Nintendo’s third home video game console for the international market. Named for its 64-bit central processing unit, it was released in June 1996 in Japan, September 1996 in North America, March 1997 in Europe and Australia, September 1997 in France and December 1997 in Brazil. It is the industry’s latest major home console to use the cartridge as its primary storage format, although current handheld systems (such as the PlayStation Vita and Nintendo 3DS) also use cartridges. While the N64 was succeeded by Nintendo’s MiniDVD-based GameCube in November 2001, N64 consoles remained available until the system was retired in late 2003. Development on the Atari Jaguar started in the early 90s, and was designed by Flare Technology, who were tasked by Atari to create two consoles; the Atari Panther, which would compete with the Sega Genesis and the Super Nintendo, and a successor, the Jaguar, which would surpass the capabilities of any other console on the market at the time. With development of the Jaguar running ahead of schedule, the Panther was cancelled, and the release of the Jaguar was pushed forward. It was originally released to test markets in New York City and San Francisco in November 1993, and to the general public in 1994.